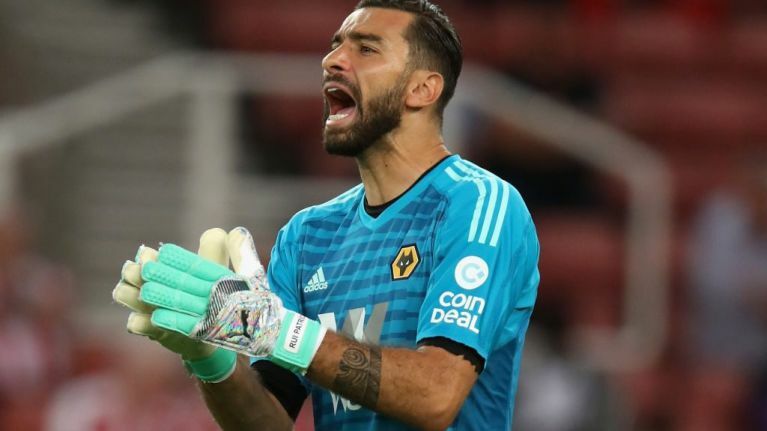 Rui Patricio was expected to take the number one shirt when he arrived at Wolverhampton Wanderers from Sporting Lisbon earlier this summer. Instead, the Portugal international was spotted wearing 11 - a number not usually associated with goalkeepers - during preseason. Now, on the eve of Wolves' first top flight game in six years, it's been confirmed that Patricio will wear the number throughout the season. 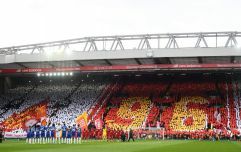 The 30-year-old is reported to have declined the chance to wear the number one jersey as a mark of respect to Carl Ikeme, the man he would have inherited it from. 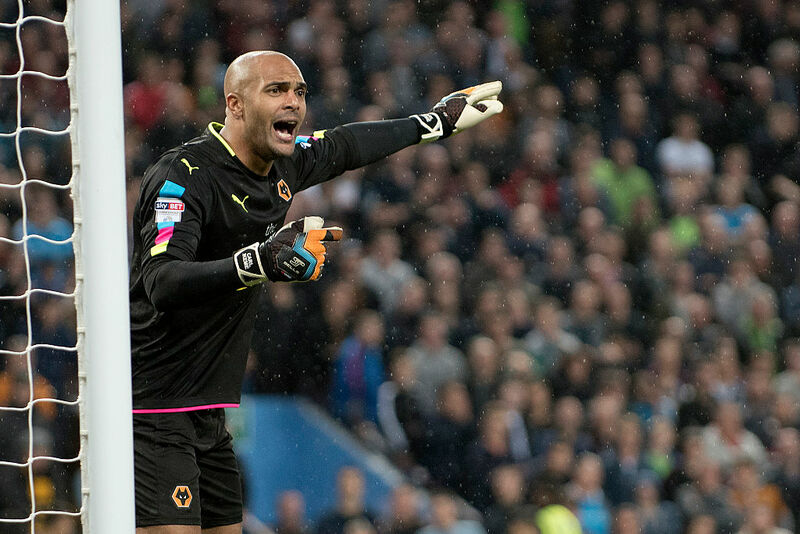 Ikeme announced his retirement earlier this summer, 13 months on from being diagnosed with acute leukaemia. Although the 32-year-old had revealed he was in "complete remission" in June of this year, he explained he would be ending his playing career after receiving advice from doctors. The Nigerian international, a firm favourite at Molineux having come through the youth ranks with the club, made over 200 appearances for the club - also playing for several other teams on loan. "I was 31 when I was diagnosed - it’s young,” Ikeme said in a recent interview with The Guardian. "The first day or two maybe, you do think: ‘Why me? I’m not a bad person.’ But then afterwards, I thought: ‘I’ve been overly blessed in so many ways that other people haven’t. I had a baby daughter, another one coming, I got to live my dream by playing football for a living, so why not me?’"
John Ruddy, the man who was first choice 'keeper throughout the last campaign, will continue to wear the number 21 shirt this season. Wolves, last season's Championship winners, host Everton in the late afternoon kick off on Saturday and are expected to field a number of new signings in the game.